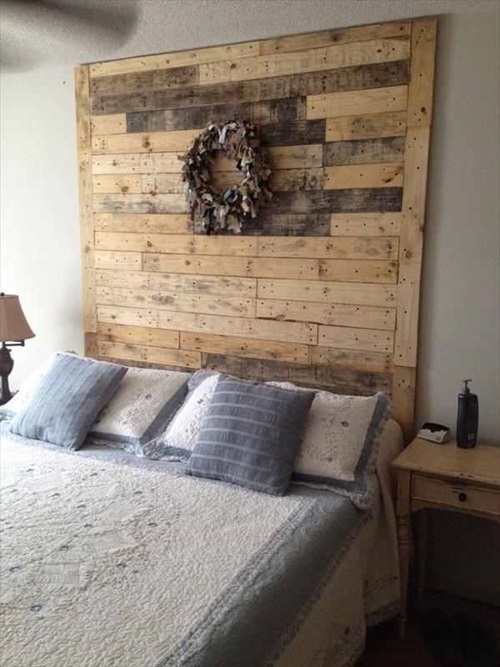 Having spare times and personal skills to be engaged in DIY projects, you will be able to increase the functional value and aesthetic look of your home regularly. 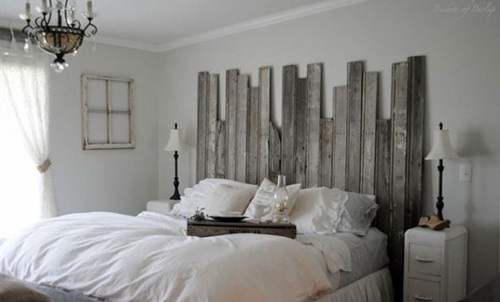 You will need just to be creative and find innovative ideas to transform the old furniture pieces into entirely new items. 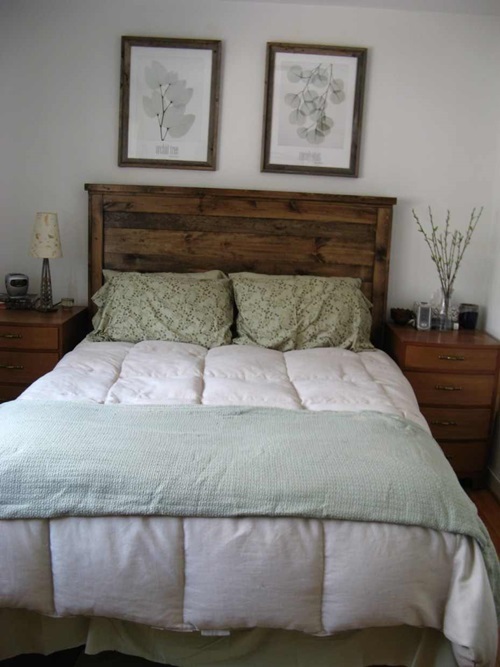 Purchasing a new bed does not mean that you have to throw away the old one. 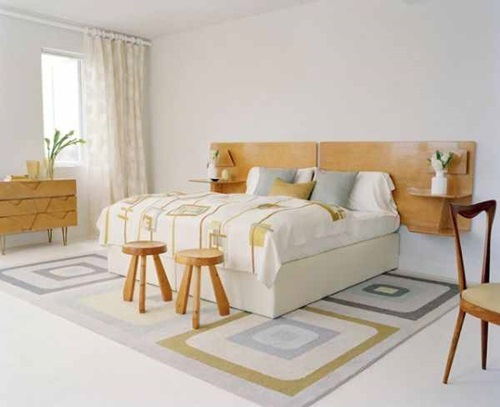 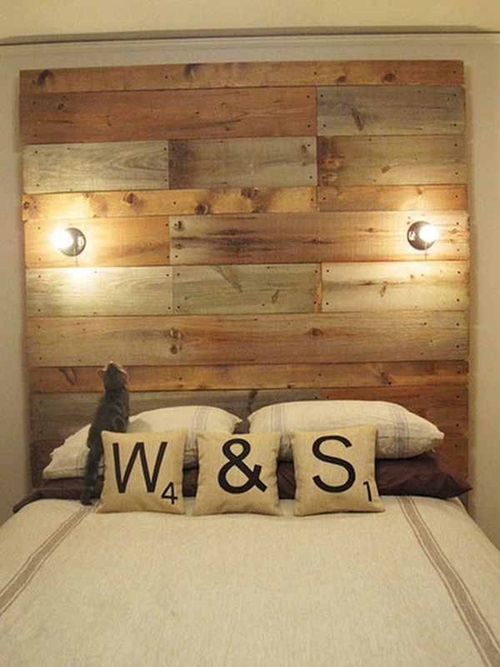 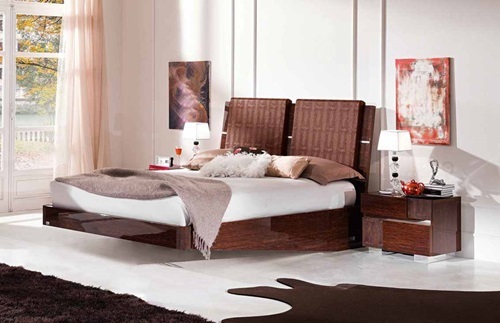 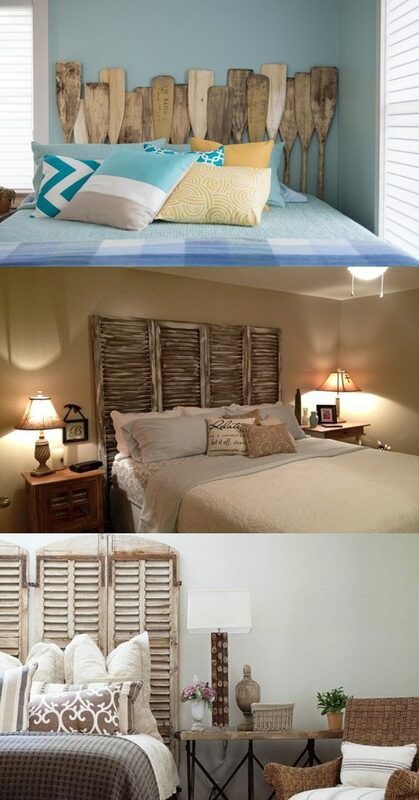 Instead, you can separate the headboard and footboard to turn them into new functional pieces. 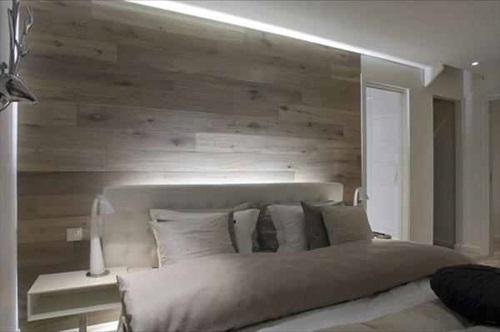 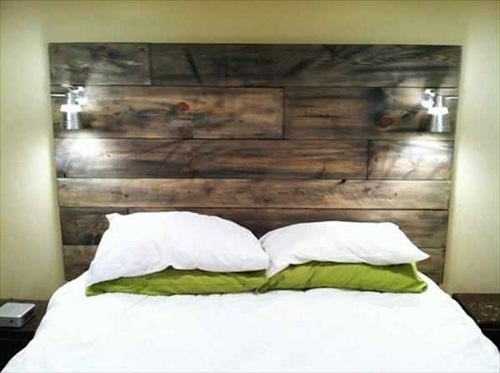 You should first fix the defects of your headboard using glow, nails, and additional wooden pieces and sand the surface to get a smooth feel. 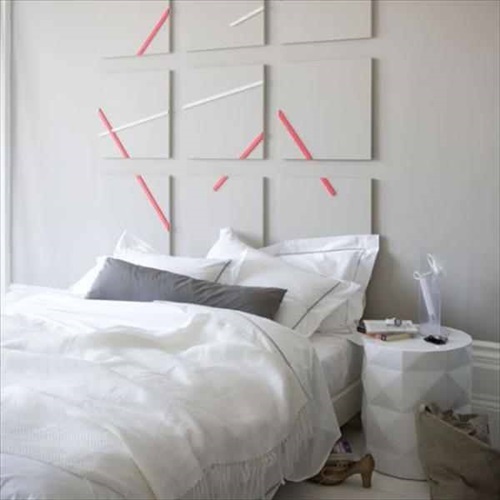 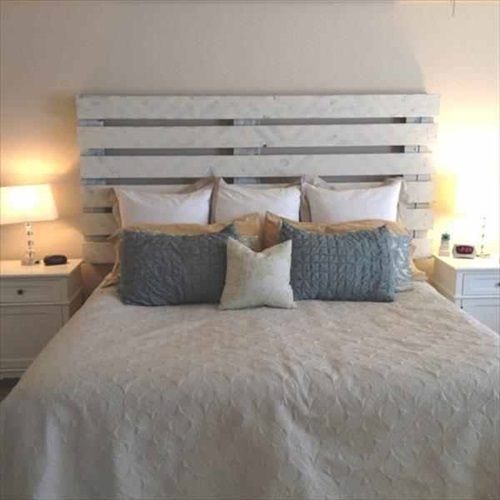 Here, you can paint the recycled headboard a new color to create a sense of harmony with your furniture pieces or accessories. 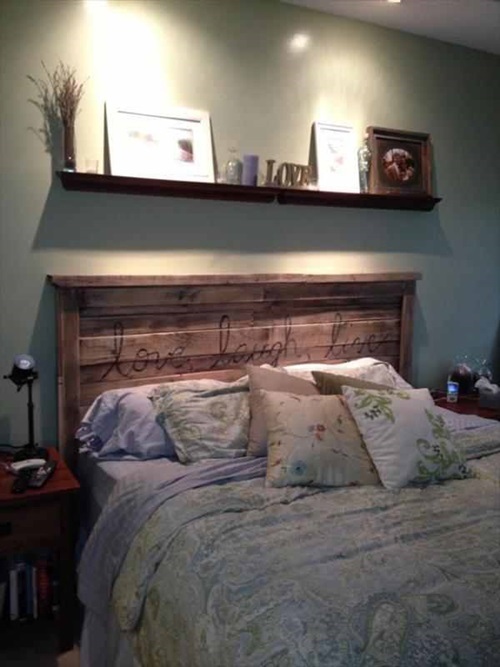 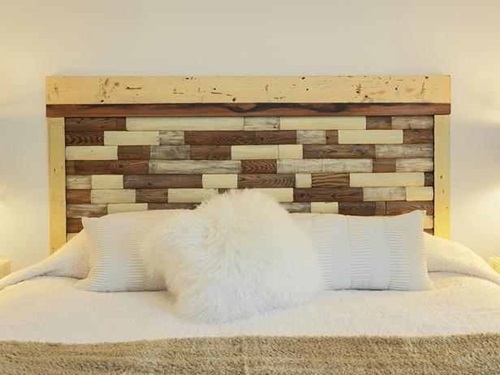 Now, your headboard is ready to serve as a functional or a decorative piece. 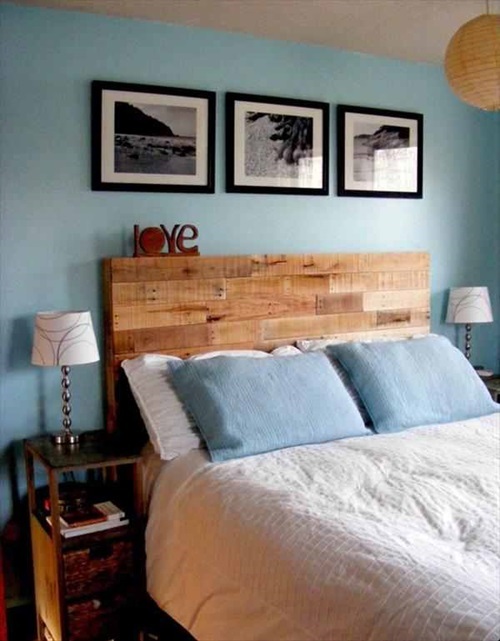 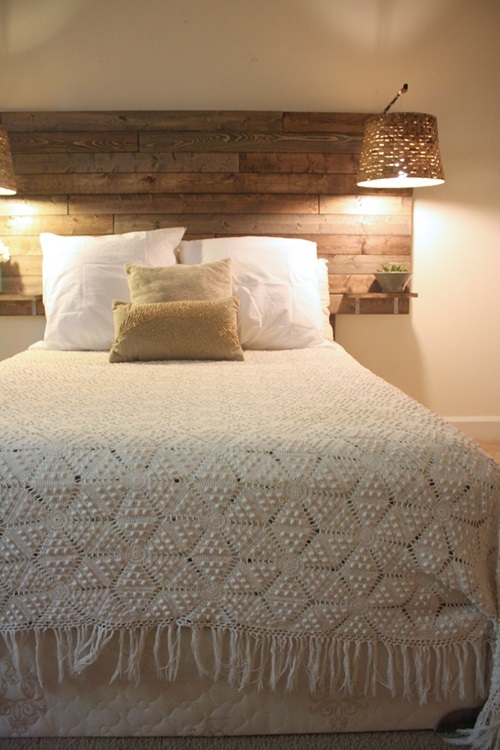 Your newly recycled headboard can serve as a perfect coat hanger in your entryway. 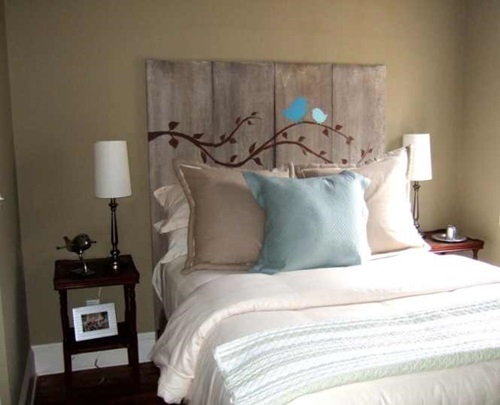 Such a hanger will add elegance and interest to the place providing your guests an idea about your personality from the first glance.It will be an amazing idea to design a simple dresser in your kid’s study room to serve as an additional storage space and maybe a study desk giving the place a special look. 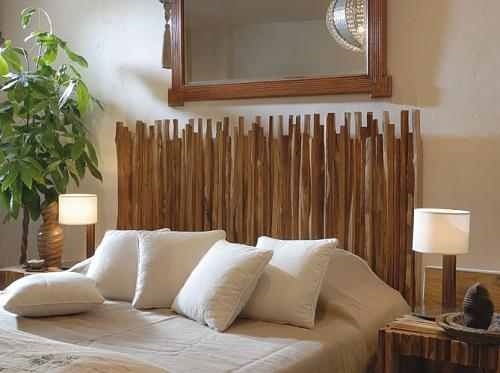 If you need to use your headboard outdoors, you can design elegant benches in different ways using a headboard and panels of wood in addition to your skills to create an innovative outcome. 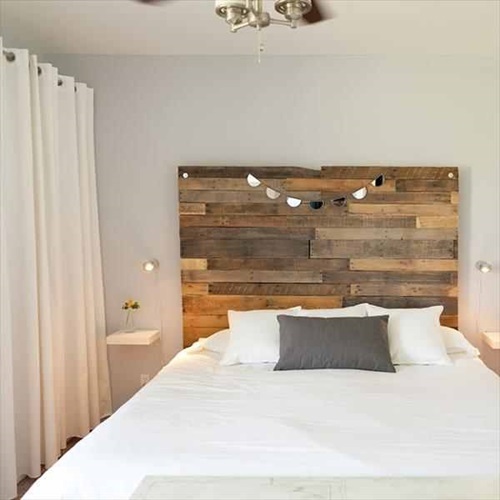 If you need to spend relaxing times in your outdoor garden, you can create a porch swing with the same size of your headboard. 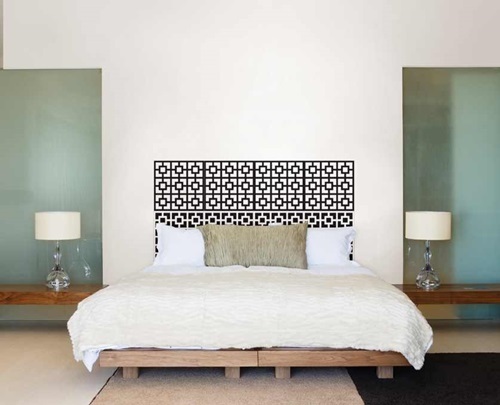 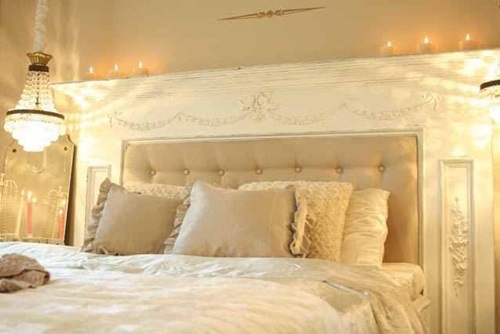 If your headboard is made of metal, it will be a great idea to paint it and design a stunning entrance gate. 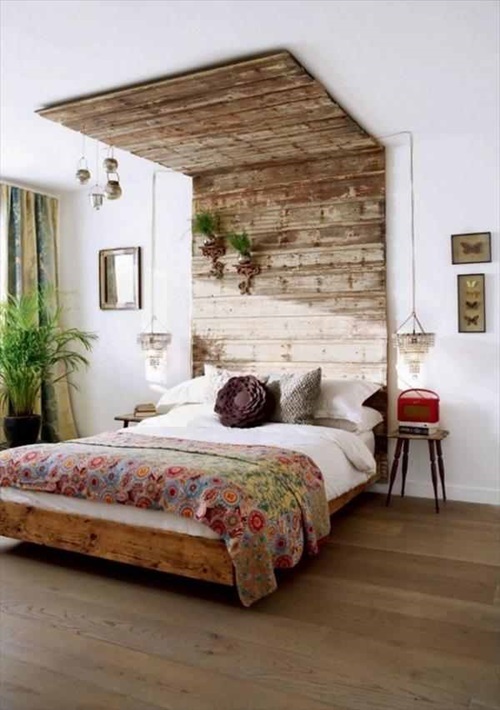 Just be sure that it will be unique and inviting. 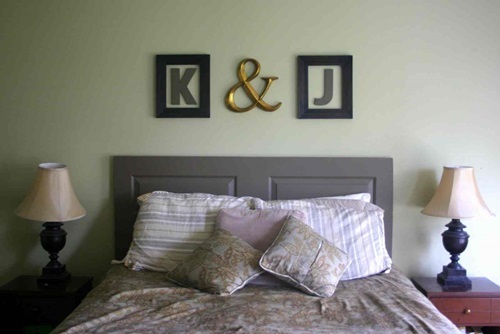 What is 6 multiplied by 4?